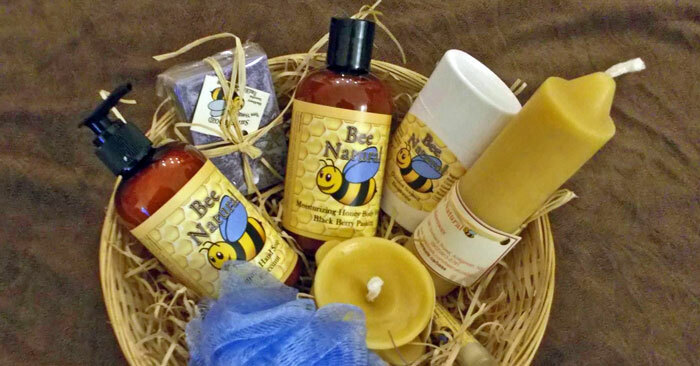 Swinkels Bee Products | Bee Natural! Started in 2012 after the first harvest from our bee hives, Swinkels Bee Products has grown from a moment of idle curiosity to a full blown business! 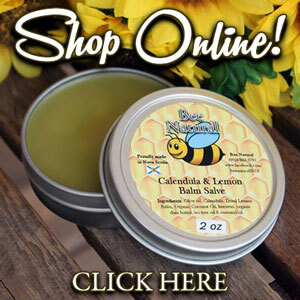 Since those first few sales of beeswax candles and lip balm my product line has grown to include deodorant, moisturising cream, soaps and more! You can still find me at the Antigonish Farmers’ Market each Saturday during the Market season but now you can also purchase my products online!